Note the Colonel wearing an M1943 Uniform. This uniform was introduced in the U.S. Airborne Forces in August 1944, making this photograph one, if not the, latest pictures of Col. Cole. This investigation was initiated after it was understood that the location where Medal of Honor recipient Lieutenant-Colonel Robert G. Cole, battalion commander in the 502nd Parachute Infantry Regiment, was Killed In Action on September 18th, 1944 is not well known among the general public. On the second day of Operation Market Garden, Colonel Cole was Killed in Action in a field near the town of Best in The Netherlands. 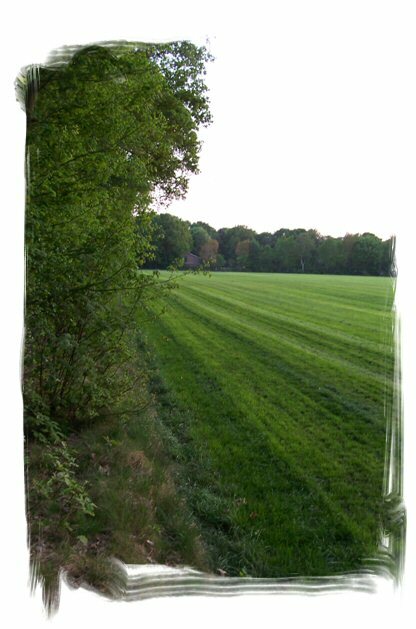 This field borders the edge of the Zonsche Forest and lies in the corner of a dirt road named Schietbaan Laan and the road from Best to Son through the Zonsche Forest. 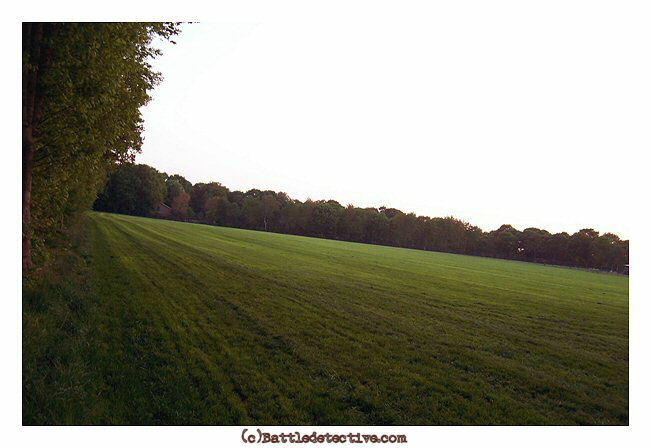 At present, indentations of various sizes and depths, traces of foxholes of Cole and his men, can still be found in the forest floor in the tree line next to this field. 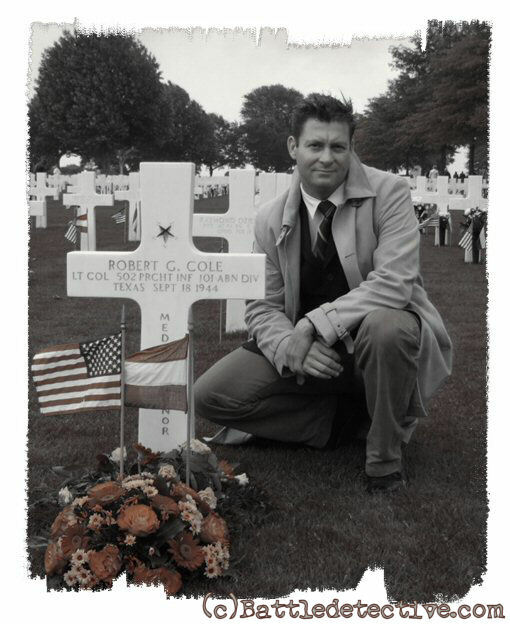 Robert G. Cole was born March 19, 1915 it Fort Sam Houston, Texas. 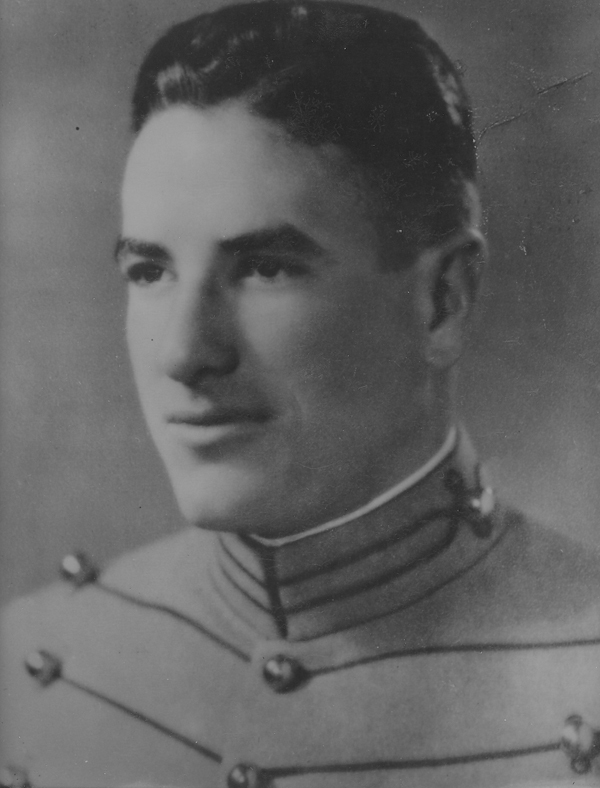 Robert Cole graduated from West Point (The United States Military Academy) in 1939. 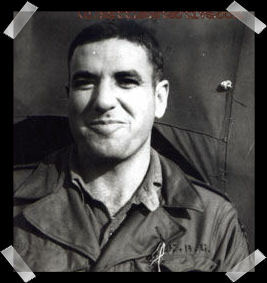 Cole was assigned commander of third battalion of the 502nd Parachute Infantry Regiment. This regiment was part of the 101st Airborne Division. During the division�s first combat mission, in Normandy, Cole was ordered to attack and capture the French town of Carentan on the 10th of June 1944. The battalion spearheaded the attack which involved the whole regiment. The advance into Carentan ran across a causeway leading from a location south from the town of Sainte-C�me-du-Mont (nicknamed �Dead Man�s Corner�) in southern direction. The battalion had to cross four bridges before reaching the outskirts of Carentan. The men were under constant enemy fire. Because the enemy had flooded the fields on both sides of the causeways, there was hardly any cover for the advancing paratroopers. The battalion suffered heavy casualties and the road was nicknamed �Purple Heart Lane.� When the lead elements of the battalion had crossed the last bridge and had reached a field South West of the bridge in the early hours of June 11th, Colonel Cole ordered his men to fix bayonets and follow him toward a farm owned by the Ingouf family. This attack stopped part of the murderous fire on the rest of the battalion, allowing the men to establish a defensive position on the outskirts of Carentan to be used as a jump-off point for a subsequent attack into town. For his actions, Lt-Col. Cole was awarded the Medal of Honor. It was awarded to him posthumously though, because of his death in Holland on the 18th of September of that same year. 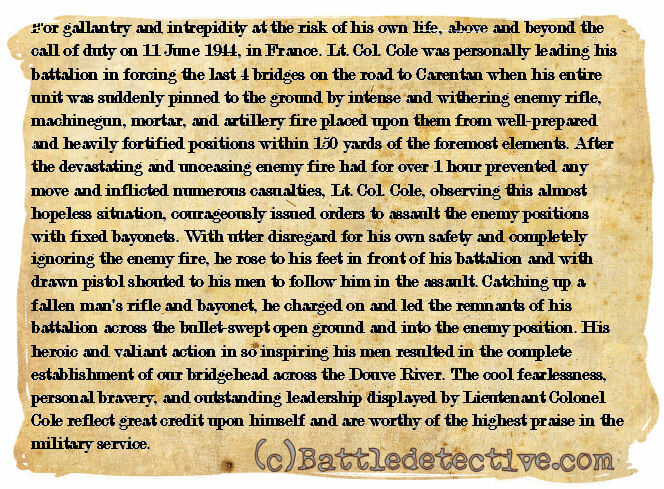 On that 18th of September 1944, Cole�s third battalion found itself in the woods between the towns of Best and Son. The men were receiving fire from three sides. EARLY on the second morning of the fight at Best, Colonel John T. Michaelis, commanding 502nd Regiment, came from Zon to the Zonsche Forest where Lieutenant Colonel �Bob� Cole had bivouacked Third Battalion, looked the scene over, and decided that he had better commit his Second Battalion on Cole�s right flank in an effort to clean up the fight and free Cole�s forces. [Cole�s] withdrawal to the deep wood had been accepted by the Germans as an invitation to filter back through the western tree line. Their snipers kept him between a chill and a sweat. He could not tighten his lines to the point where all companies were well contained on account of the constant artillery fire. He could not loosen them more than was already done because the enemy was coming by twos and threes into his lines, as now organized. A strong and persistent force worked into the ground between Companies G and H, and both companies began to lose men from close-up rifle fire. Cole called to Regiment to see if he could get air support against the Germans who were coming across the highway and into the woods. The he left his fox hole to apprise Stopka of what he had done. 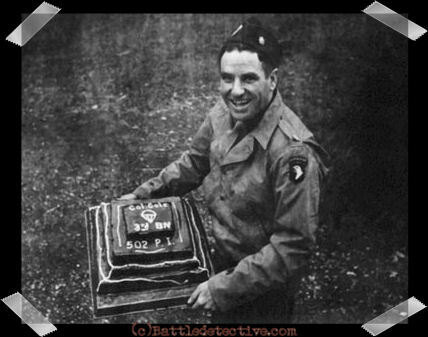 In his absence, a shell landed next to the hole, and a part of exploded through the skull of Cole�s radio operator. Cole was wiping the blood and brains from the radio when Stopka came by a few minutes later to tell him that some P-47�s were coming over. Fortunately the radio still working. By this time enemy snipers were firing directly on the CP and the Battalion had become almost inert. Cole shouted to his men but most of them would not leave the foxholes to take countermeasures. Mortar and artillery fire, though as great a danger to the Germans in the woods as to Cole�s men, seemed to harass only the one side. What seemed at first only random sniper fire had now the proportions of a counterattack. The P-47�s came low to strafe. Their bullet fire began to rake the Battalion position in the woods. Stopka went running to get the men busy with panels; the had to be improvise the panels on the spot out of orange flags. A call came over the radio for Stopka; Cole sent for him and then went out to take over the work which Stopka had been doing. He got the job almost completed. The P-47�s began to find the enemy lines with their strafing attack, and there was a sudden and notable let-down in the volume of enemy fire from beyond the highway. Cole walked out in front of his men and beyond the woods. For a brief period, he stood there deliberately in the open, with his hand shielding his eyes, looking up at a circling plane. Then a sniper�s bullet from a house 100 yards away hit him through the temple and he died instantly. It was the not-unexpected ending for a young leader, Texas born and West Point educated, who had won the Congressional Medal in the fight at Carentan and had continued to set for his battalion an example of personal bravery which was frequently at odds with any well-rounded concept of his administrative responsibilities. Lieutenant Ralph A. Watson was a few paces in rear of Cole when he was shot. Such was the emotional hold which Cole had on many of his men that young Watson couldn�t make himself phrase the words: �Cole is dead.� So to Stopka he sent only this word by messenger: �You are in command of the Battalion.� Stopka worked on for another hour, thinking it was only a temporary matter. A German ran from the corner of the house where the sniper had fired on Cole. A Battalion machine gun cut him down in mid-flight. Though nobody could be sure about the matter, the word was passed from foxhole to foxhole that the Battalion had finished the man who had killed Cole. That made everyone feel better. Almost as a last resort Colonel Cole called for air support. The P-47s came in low, and began to strafe his own battalion positions. He hastened out to direct the laying of identification panels. The P-47s began hitting the enemy lines and fire from the Germans along the highway slackened. Colonel Cole walked out in front of his men and beyond the woods, stood there for a few second with his hand shielding his eyes, looking up a circling plane. Suddenly a sniper�s bullet from a house a hundred yards away hit him through the temple. He died instantly. Responding to regimental S-2 Sergeant Graham Armstrong�s query as to the status of the highway bridge south of Best, Cole had matters of more importance at the moment. PFC Richard Ladd, who had been in the company of Sgt. Armstrong, described the scene: �Undoubtedly due to the exigency of his battalion�s situation (enemy fire from almost three sides and the sudden impromptu strafing by U.S. Air Force P-47�s) Cole exclaimed, �To hell with the bridge!� or stronger words to that effect. Almost simultaneously, he leaped out of his foxhole and ran several yards out into an open area to more effectively display an orange parachute panel for recognition by the fighter bombers. He was struck down at that moment by a German bullet. The was possibly the most devastating rifle shot of the was for the 502nd. 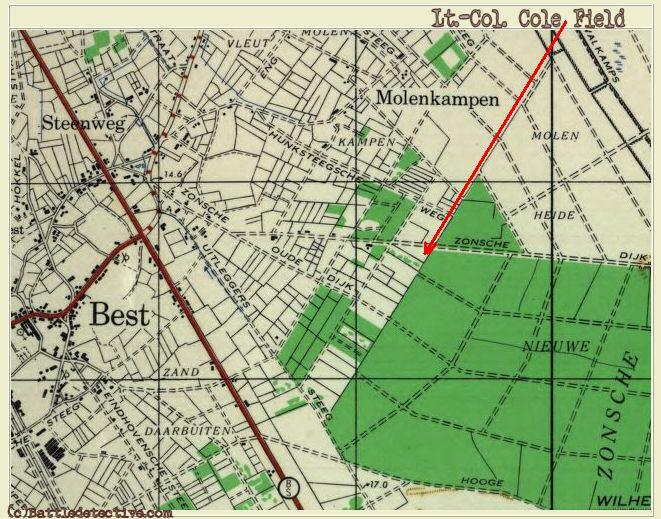 During the afternoon of the 18th, the 3rd Battalion remained in position near the objective, denying the enemy the use of the bridges over the Wilhelmina Canal and the main highway to Eindhoven from Best. The battalion forced back two more limited scale attacks by the enemy. At 1130 hours, during a heavy attack by the enemy on the battalion position, five P-47�s arrived just as the situation was becoming critical. Panels and orange smoke were displayed to identify the enemy lines. Following this action, aircraft strafed and bombed the enemy at very close quarters as the enemy had advanced to within one hundred yards of our battalion lines. This support, which was the first that the battalion had received, resulted in the enemy attack being repulsed with heavy losses in troops and equipment. At 1430 hours, during the strafing and bombing, the battalion commander was killed by rifle fire while observing the enemy from the battalion observation post, located near the front lines. 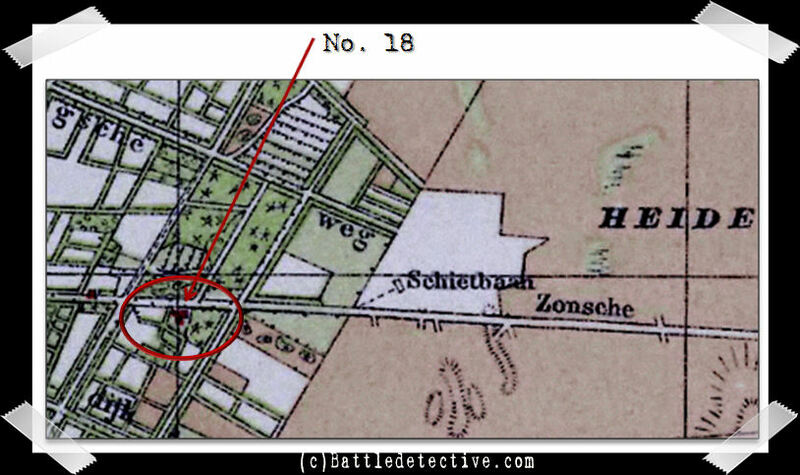 Battle detective and combat scene archeologist John de Neef explained where the exact location of Cole�s death must have been. 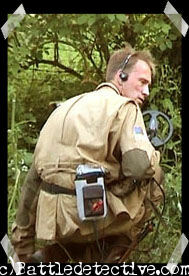 About fifteen years ago, John was walking in the Zonsche Forest with his metal detector. 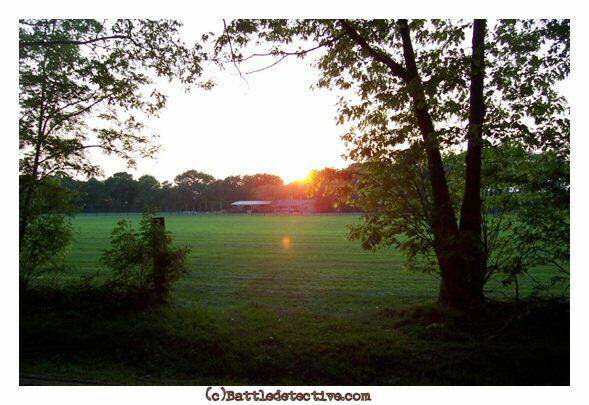 Near the field, of which we now know that Cole died there, John talked to some local elderly men; brothers. They had some horses in a pasture nearby. These brothers told John that Cole was killed in the field near the road close, to a small electrical power station. 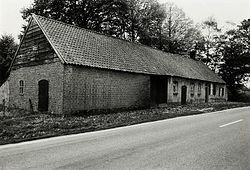 The men gave John a black and white photograph of the house or farm building where they thought the sniper must have been. The house has been demolished years ago. John does not have the picture of the house anymore. 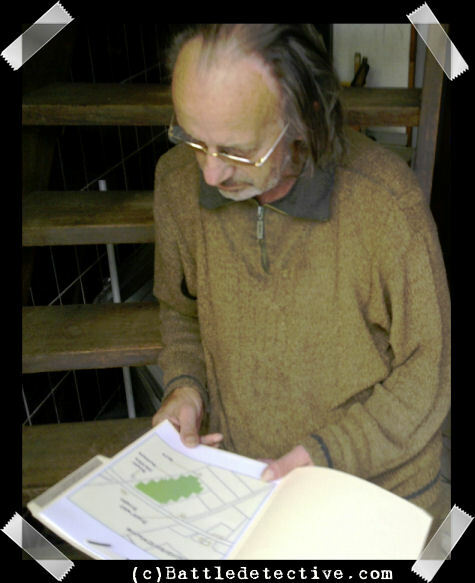 John had been researching the tree line along Schietbaan Laan and had found several battle artifacts there. 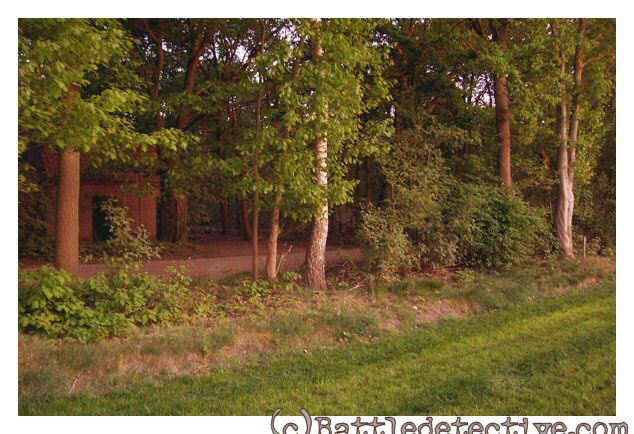 On that location, even today, indentations and shallow pits in the forest floor are proof of the presence of the men of Third Battalion who had dug in there. 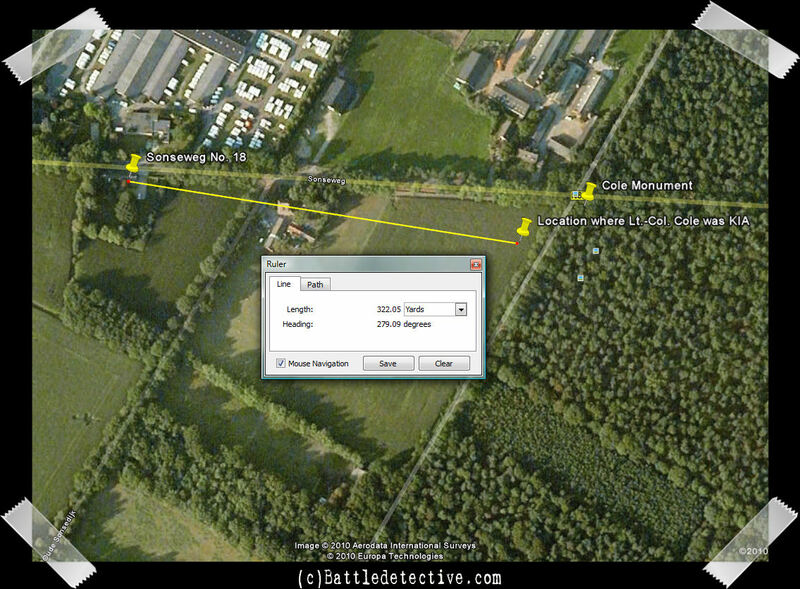 We analyzed the accounts quoted above, visited to the combat scene, interviewed the surviving owner of the pasture, studied a period map (from www.historiekaart.nl), the Dutch land ownership register (www.kadaster.nl) and satellite images (GoogleEarth) and came to the following hypothesis. The accounts tell us that the sniper was inside a house. The only house in the vicinity of the location where Lt.-Col. Cole was killed, is the house on No. 18 Sonseweg. In 1944 the Meulenbroek family lived there. There was no other house or structure of significance between No. 18 and the location where Lt.-Col. Cole met his tragic death. The distance between the house and the spot where Cole was hit is approximately 325 yards. That is more than double the distance mentioned in most accounts. However, a trained sniper should be able to hit a target at that distance. 2) the trajectory of the sniper's shot. In the United States Cole�s name is honored by naming a High School after him in Fort Sam Houston, Texas and a housing complex and golf course on post in Fort Campbell, Kentucky. There are plans to place a statue in Cole�s honor near the Ingouf Farm outside of Carentan, France. Recently, in September 2007, the municipality of Best has granted permission to erect a monument on Schietbaan Laan. We�ll update Battlestudy # 10 when this will be effected. Finally, after two years, on the 65th year after Lieutenant-Colonel Robert G. Cole's violent death on Schietbaan Laan in Best, a monument was unveiled honoring this Medal of Honor recipient. A large crowd had gathered on this sunny 18th of September 2009 and representatives of the US Embassy in The Hague, the United States Army and the Cole Family were present. Bruce Cole, son of Lt.-Col. Cole unveiled the monument marker and the accompanying plaque. After the monument dedication ceremony, two vintage fighter planes of the Royal Netherlands Air Force made a fly-past in the honor of Lt.-Col. Cole. Ironically, these planes flew into the direction of the monument in the same way US Air Corps planes flew when they - by accident - strafed the positions of Lt-Cole's 3rd Battalion of the 502nd. This caused Lt-Col. Cole to grab an orange air recognition panel and laid it out in the field in front of his position. Cole exposed himself that way and a German sniper subsequently shot him. From the U.S. Army�s Human Resources Command we requested, and received, a copy of the Individual Deceased Personnel File (IDPF) of Lt.-Col. Robert G. Cole. In short, the IDPF contains the following information which we were not yet aware of. 1) Lt.-Col. Cole was not buried by personnel of his own battalion immediately after his death on or near the site where he was killed. This is remarkable as the location where Cole was killed, is at least a few hundred yards south of where the nearest gliders had landed. - that men of the 51st Highland Division (286th Battery of the 97th Anti Tank Regiment) buried Cole in a wood another few hundred yards south of where Cole was killed (map reference 18 S.W. 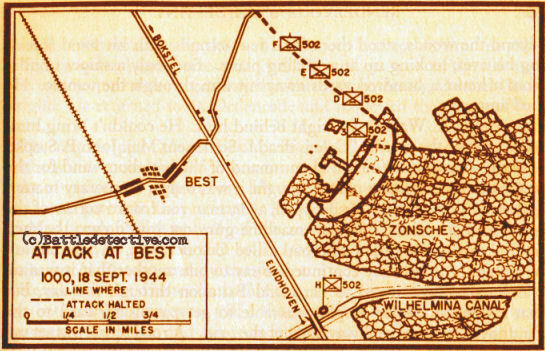 388263), although within the boundaries of 3rd Bn./502nd on the 19th of September 1944. 2) Lt.-Col. Cole's remains were transported to the temporary U.S. Cemetery at Wolfswinkel north of Son on the 20th of September 1944. This entails that he can only have rested in the field grave in the wood in the 3rd Battalion area for one day after which he was exhumed and taken to Wolfswinkel. 3) Lt.-Col. Cole's body was disinterred on the 10th of June 1948 and transported to the U.S. Cemetery at Margraten in the Dutch province of Limburg. The Disinterment Directive describes the condition of the remains as: "SKULL FRACTURED. BODY COMPLETE. ADVANCED STATE DECOMPOSITION". The fact that no apparent entry and exit holes are described can have more than one explanation. The following scenarios are hypotheses, without proof. A) The sniper's bullet instilled so much kinetic energy into Lt-Col. Cole's skull that it caused severe damage to it, rather than a distinctive bullet hole. B) Lt-Col. Cole's remains had been buried and exhumed twice before he was laid to rest in his grave at Margraten on the 14th of December 1948. The documents do not show where the remains have been kept between that date and the disinterment on the 10th of June that same year. It is also unknown how Cole's body ended up beside a glider or how it was transported to his field grave in the woods and subsequently to Wolfswinkel. In 1948 Cole's body had been exposed to decomposing factors for 4 years. Take into account that Cole was buried in the U.S. Cemetery at Wolfswinkel on the first day it became operational. At that time parachute canopies, blankets and sleeping bag liners were used to bury the dead. All these circumstances may have led to the damage to Cole's skull. Several people, among whom Lt.-Col. Cole's son Bruce, suggested that the file of radioman Doran who was killed minutes before Cole, might give a clue about where both his and the Lt.-Col.'s remains have been before burial in Son. We requested Doran's IDPF, which will take a number of weeks for the U.S. Army to process and provide us. 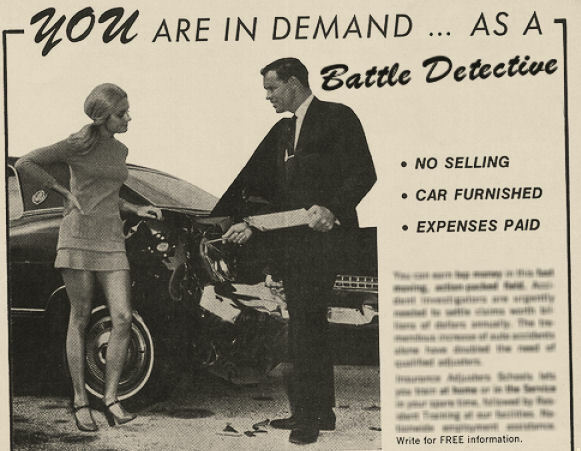 Betty had asked the owners for details concerning Lt.-Col. Robert G. Cole's death. These people, the Van Herk's, proved to be very cooperative but could provide little more than the photograph pictured above. They did tell that the structure had been built somewhere between the years 1850 and 1875.And that it had been the only building between the Son-Best road and the tree line in 1944. We showed the image to John de Neef, the battlefield archeologist who was given a photograph of what the owners of the meadow in front of the tree line where Cole was killed, claimed to have been the 'sniper's lair'. As explained previously, John had lost the photograph. On April 15th, 2011, John stated: "This looks a lot like it, yes". 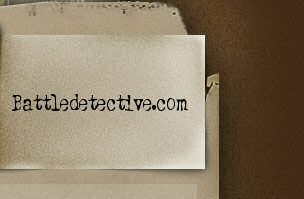 On the 20th he added: "Mr. Dekker emphasized that the building where the sniper had been, was demolished in the late 1970's or 80's. Perhaps an important detail."